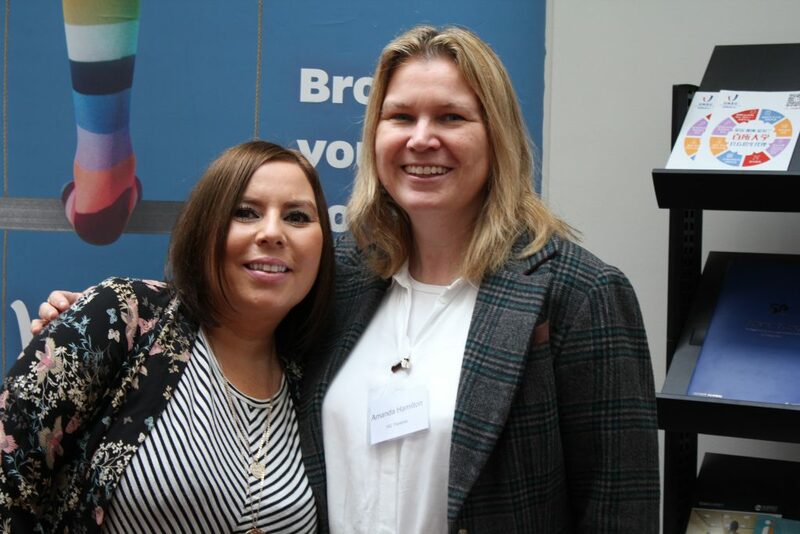 It is that time of year again where we at VASWS feel extremely positive after another fantastic annual conference. 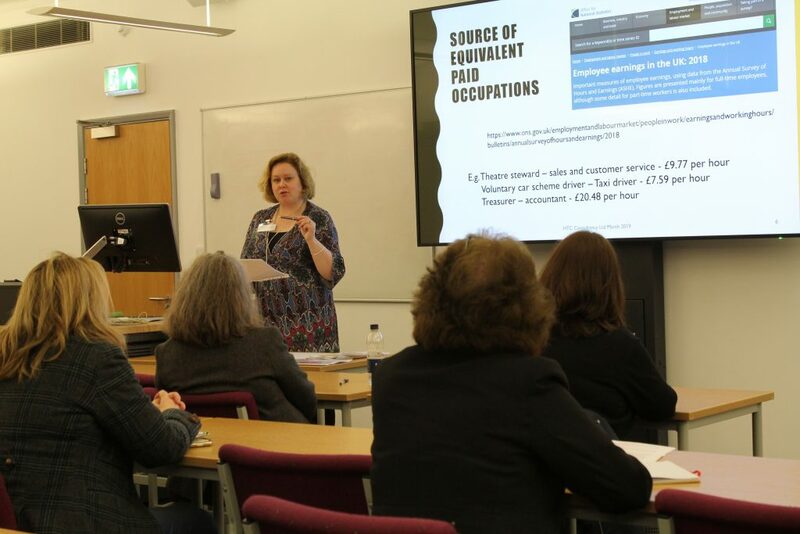 The conference took place on Tuesday 9th April at the Surrey University and was hugely successful, giving all those who attended the perfect opportunity to challenge, inspire and celebrate the work of the sector. 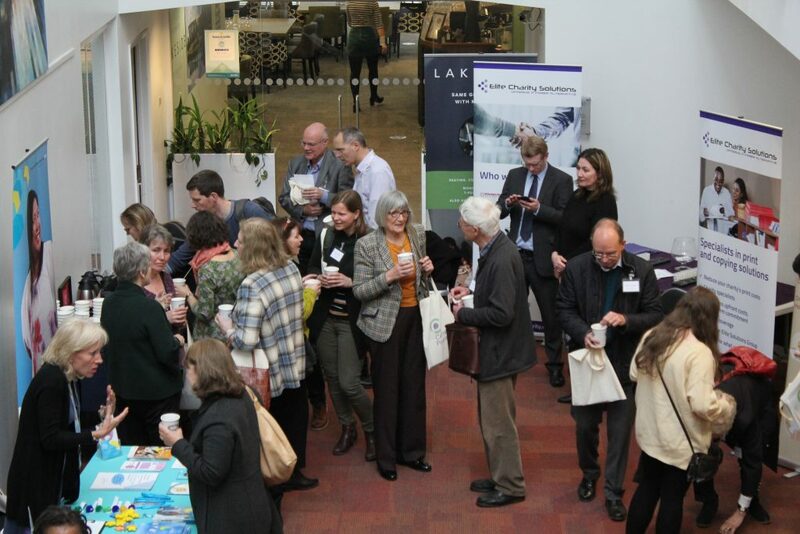 The theme of this year’s conference was: ‘Are We Making A Difference’ delving into the topic of impact, exploring how much change the charity and voluntary sector really is making. 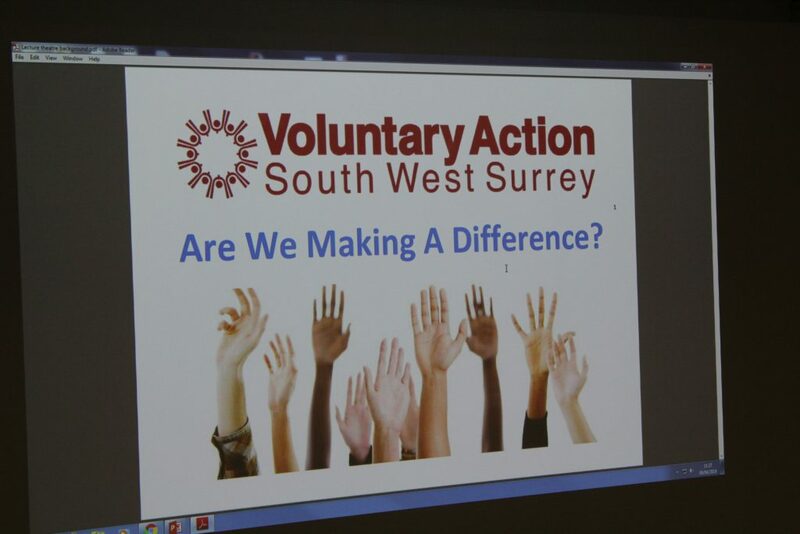 Delegates listened to poignant talks from leading experts including the Charity Commission’s Head of Policy and Guidance, Jane Hobson; Senior Consultant Charlotte Lamb from New Philanthropy Capital; Executive Director of Surrey County Council, Michael Coughlin; Jason Gaskell from Surrey Community Action and Kate Peters from the Community Foundation for Surrey, plus more. 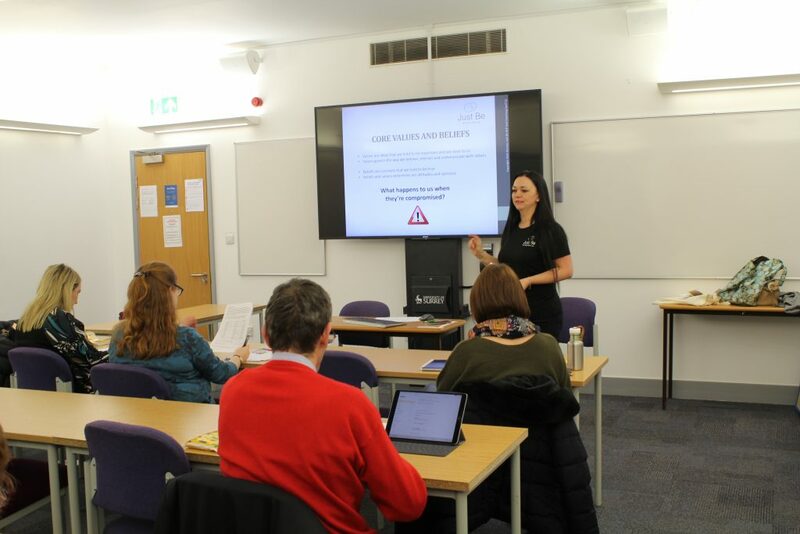 As well as thought provoking talks, delegates attended workshops delivered by trained practitioners covering a range of topics such as Guildford Borough Council’s new Health and Wellbeing strategy to learning how to give effective presentations. 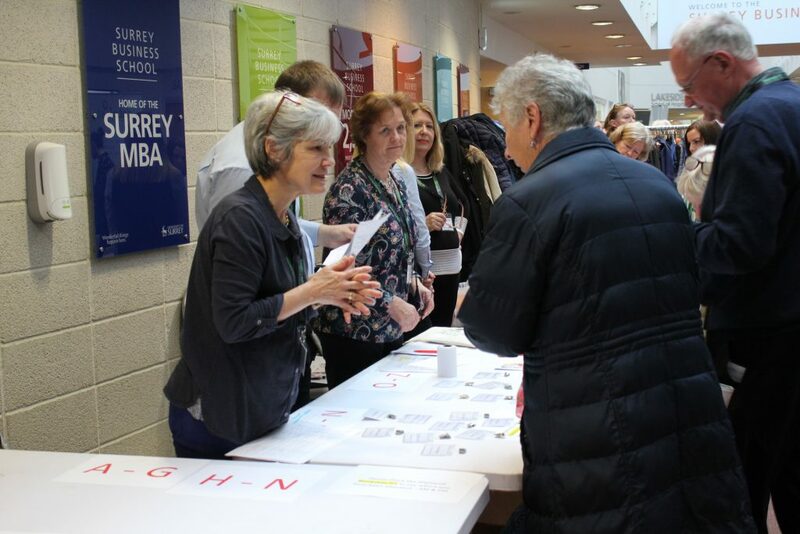 There was also the chance to visit the bustling marketplace and chat to some key organisations as well as mingle and network, meeting fellow colleagues and forming new relationships strengthening solidarity in the sector. 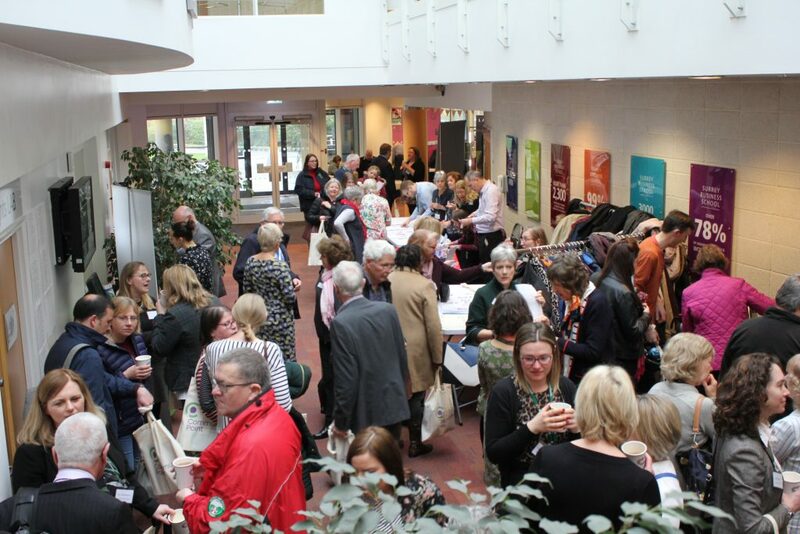 We are thrilled that so many could join us and be a part of the day. 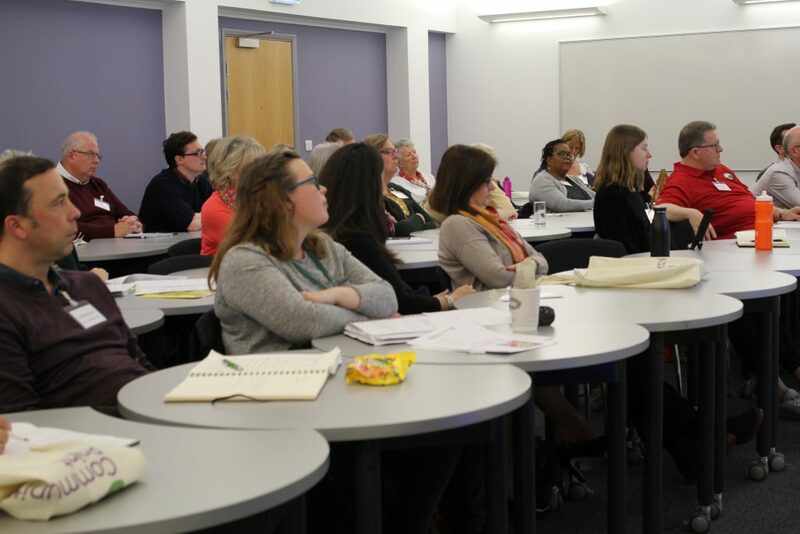 For more information about next year’s conference, please keep checking ourwebpage or contact us by clicking here.